"The LiFE index and framework has been an important aspect of work at Plymouth to embed sustainability throughout the university's operations, where its status as a national initiative has lent credence and additional mandate to this work. Firstly, the quadrant framework sets out clearly how sustainability applies within and across key parts of the university's work, and this is very helpful in communicating the wider implications of the sustainability agenda to colleagues, not least to senior management. Secondly, LiFE provides a integrative model which both helps legitimate existing work but also helps identify where further work is needed. The process of gathering evidence for LiFE was helpful in bringing a cross-section of stakeholders across the University into the process, and encouraged ownership." 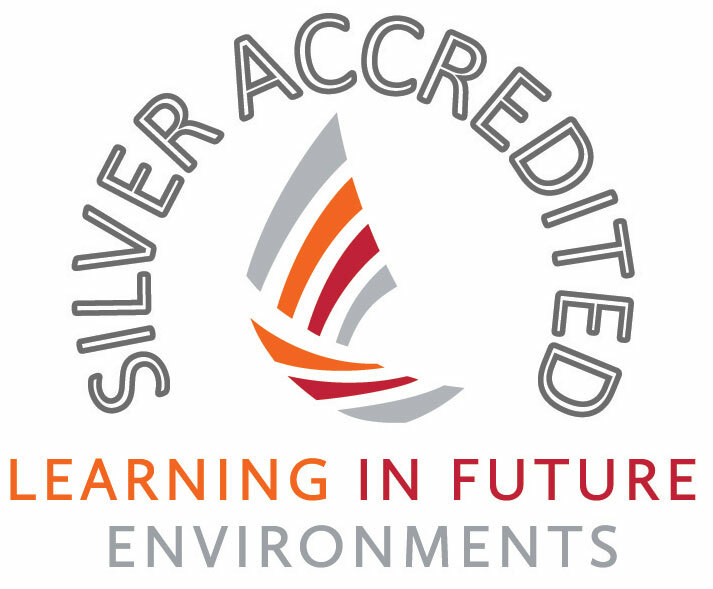 “The LiFE Index is a comprehensive performance improvement system and it is great to see Plymouth University leading the sector with a Silver Accreditation. This is fantastic recognition for the way that we have embedded sustainability across our institution. We have done this through our teaching, our research and the way we operate as an organisation. We've set ourselves some bold targets, and will continue in our efforts to improve our performance, create sustainability-minded graduates, and through research, develop solutions for the challenges ahead."